Less than a week remaining for the highly-anticipated IPL 2019 to start. Board of Control for Cricket in India (BCCI) has officially declared the schedule of first 17 matches of the tournament. The cricket spectacle will be performed across various stadiums in India, with the defending champions, Chennai Super Kings locking horns with Royal Challengers Bengaluru in the opening match of the tournament. 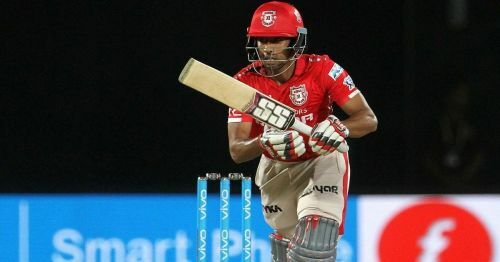 Since the time the IPL was unfolded in 2008, there has been exceptional entertainment in every season of the meet, and there have been some magnificent innings played by the batsmen. 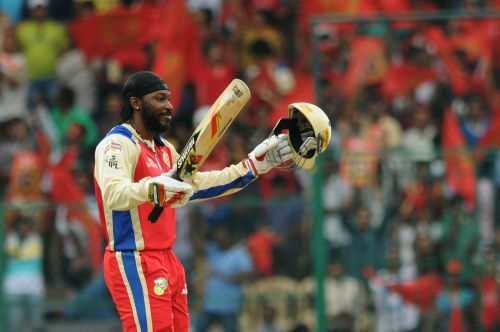 Here are my selection of top ten memorable IPL innings. Batsmen with minimum 50 runs have been considered. Innings with a strike rate above 200 are considered. Importance of the innings also counted. Kolkata Knight Riders were up against Kings XI Punjab in the final of the 2014 IPL at the historical Chinnaswamy Stadium in Bangalore. Punjab won the toss on a decent pitch and opted to bat first. Umesh Yadav did some early damage to dismiss Virender Sehwag, and when Narine bowled George Bailey for 1, Punjab's score was only 30. But Wriddhiman Saha, batting at number 4, played superbly to bring Punjab into the game. He went on to score his maiden ton and shared a crucial 129 run partnership with Manan Vohra. Coming out to chase the target of 200 set by Punjab, Manish Pandey pounded the Punjab bowling attack all corners of the ground, smashing a 50-ball 94 that set the condition for a 3-wicket win for the Riders. This was the innings which gave the inaugural Indian Premier League a ferocious start. The innings was staged by Brendon McCullum against the star-studded Royal Challengers Bangalore at the historical Chinnaswamy Stadium. Mr.Fantastic scored 158 on the day, hitting 10 fours and 13 maximums. 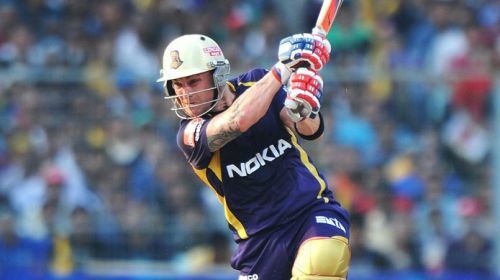 In a format where 180 was being chased comfortably, McCullum assured Kolkata got past 200 to put the match beyond Bangalore. McCullum's 158 remains one of the most captivating T20 innings by a Kiwi batsman in the Indian Premier League.